beatverliebt. 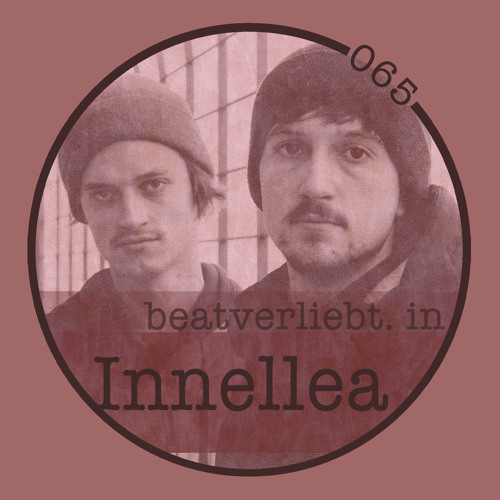 in Innellea | 065 by beatverliebt. need this id so much! !